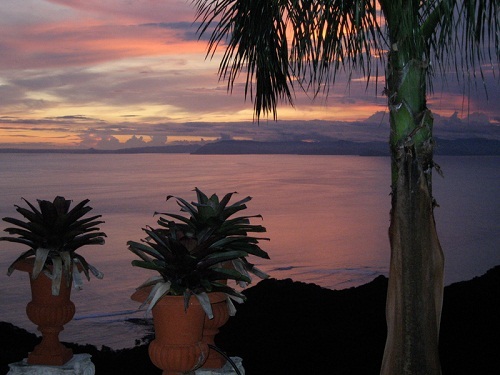 In 2002 Vida Asana was developed as one of the first yoga retreat centers on the pacific coast of Costa Rica. 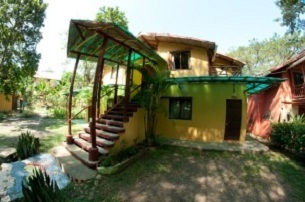 It is an Eco-lodge which creates a space for learning and happiness for visitors from all around the world. This lodge specializes in Surf adventures and Yoga retreats. This Eco-lodge serves as an inspiration for a healthier lifestyle. Vida Asana provides a combination of Yoga, Surf, adventure trip, organic food and lodging. When you will arrive at the lodge from that moment you will have a perfect setup for transferring your spirit. Just 1km away from the beach, tucked away in the forest, Vida Asana lodge seems to have popped up from the land and blends perfectly into the landscape. Vida Asana Yoga studio offers Yoga classes for individual and groups of all levels. Restaurant Lounge where you will get organic foods from local suppliers and the lodge’s own vegetable garden. There are a swimming pool, music, gift store, drums and much more. From Playa Hermosa beautiful beaches, Vida Asana is only one km away. Vida Asana also offers surfing group camps and individual classes for all levels. Vida Asana is only one hour away from San Jose international airport, and ten minutes from Jaco. You will enjoy participating in voluntary environmental and social activities. Tours and activities coordinated with the most prestigious agents in Costa Rica. You will find a comfortable stylish accommodations, in proximity to the beach and waterfalls. Swimming pool, gift store, music, drums and much more. Temascal Sweat Lodge sessions at “El Refugio del Buddha”. The retreat building has been constructed ecologically so that it can offer fresh environment and you will be able to experience the pleasure of simplicity. The spacious rooms built in teak and bamboo which offers comfort and pleasure. Harvest wood, which grow by local farmers, usually used for building the lodge and it discourages cutting of hardwood trees from the Costa Rica rain forest and helps the local economy. If you wish you can enjoy and participate on the retreats’ vegetable garden. You can enjoy some relaxing time at the pool surrounded by tropical forest. There is a restaurant lounge where you will get delicious cuisine and will be able to enjoy live music. There is souvenirs shop where you can get different types of things. Vida Asana offers tours and also transfer services. Private location in the forest steps away from beautiful beaches and waterfalls. The ancient discipline Yoga and Meditation can change the total life system by increasing self-awareness, knowledge and pleasure. The Yoga and meditation session are open for all the guest from all level. If you practice Yoga and meditation you will feel rewarded and uplifted emotionally, physically and spiritually and will feel that you are stress and anxiety free. Yoga classes improve flexibility, clamness, flexibility and strength and will make you more confident. Vida Asana offers Yoga classes combine principles of Bikram, Ashtanga and Anusara technique. Yoga classes usually held in groups so that the teachers and students can practice in harmony. Vida Asana’s teacher Alejandro Galluccio is an experienced Yoga instructor who will train you in a proper way. He follows different styles of Yoga and can make the class more enjoyable for the beginners and also for the advanced yogis. While staying at Vida Asana you will get the opportunity to explore all the adventures and educational experiences available in Costa Rica. The member of Vida Asana will help you coordinate all pickups at the location. 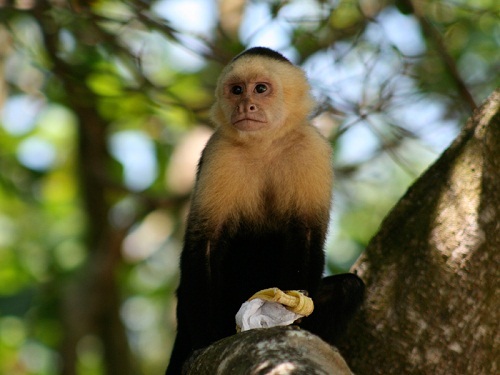 They will always gladly assist you on having the most enjoyable and memorable adventures in Costa Rica. You will visit the beautiful beaches, enjoy surfing and paddle boarding, horseback riding, birds and wildlife watching, rainforest trekking. 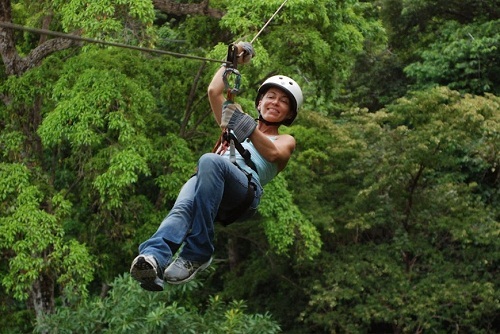 You will also enjoy Canopy tours and Crocodile tour.